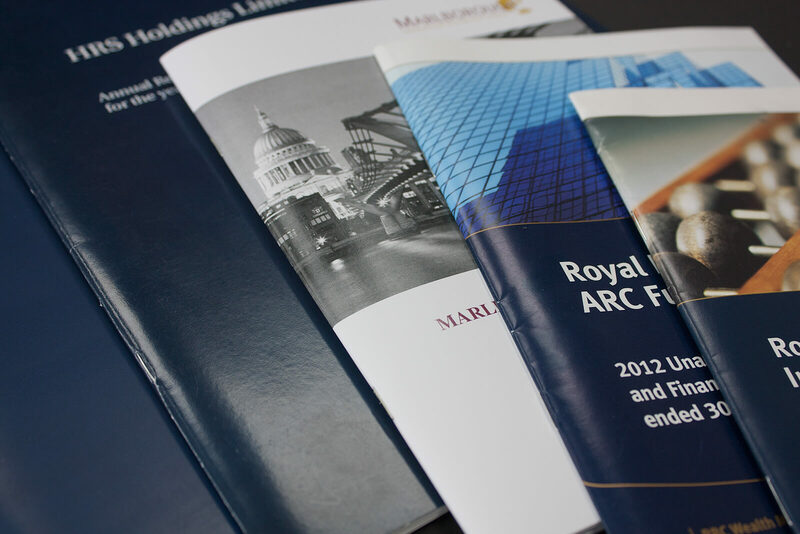 The production of Financial and Annual Reports is a specialist area that requires accuracy, speed and flexibility. Hamilton Brooke has undertaken report production for top international clients since 1988 and has a wealth of experience in providing solutions for a wide range of reports from short, digital only documents to 100 page plus print runs in the tens of thousands. We also offer confidential fulfilment and mailing services. We often act as a central point for the collation of information, receiving a variety of files from clients, accountants and auditors and ensuring the smooth and timely production and distribution of proofs. We pride ourselves on our both our diligence and speed and have never missed a deadline, no matter how tight it may have been.